Gor Mahia’s new sensation, Nicholas Kipkirui is determined to build on his good start and finish as top scorer in the premier league. Kipkirui joined from Zoo Kericho and not much was expected from him. But he has proven doubters wrong with his ability to place himself in the right spot at the right time to score. 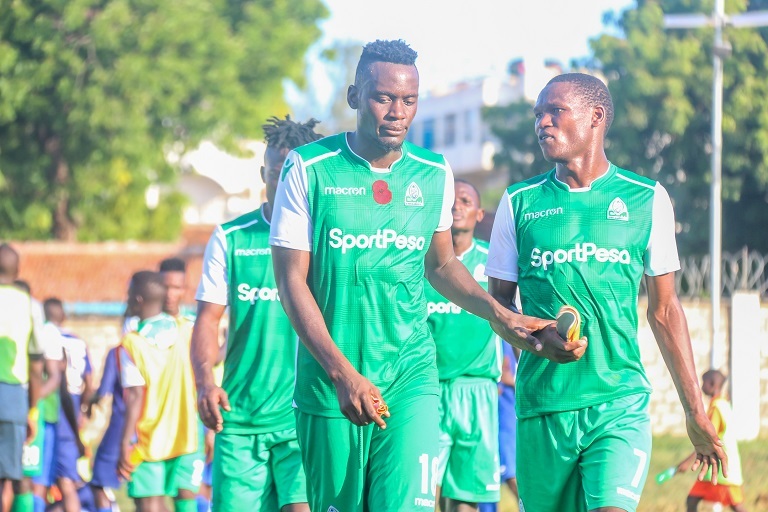 Gor Mahia forward Nicholas Kipkirui is keen on bagging the Golden Boot at the end of the season after a promising start to life at the club. 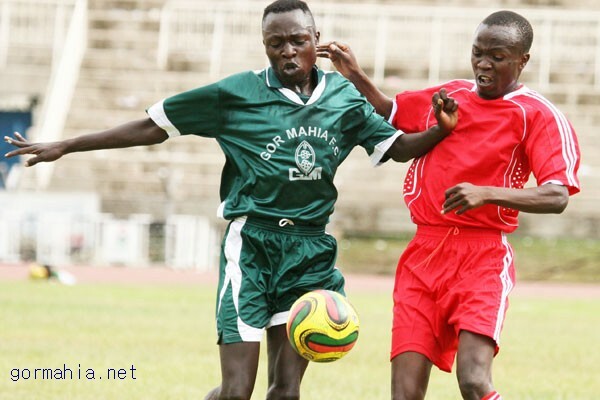 Kipkirui, who joined the SportPesa Premier League champions from Zoo on a four-year contract, admits playing for K’Ogalo is a dream come true. “I love Gor Mahia. I have always wished to play at the top level and my launching pad is K’Ogalo,” he said on Sunday after Gor floored Sofapaka 1-0 in a tough encounter. The youngster has scored five goals this season – three in the league and two in the Caf Confederation Cup. “Any slip up in your form at Gor will see you lose your first team place and that is what I want to avoid because I want to make a name by becoming the top striker at Gor,” he said. “My target this season is to net 15 goals in the league and 10 goals at continental level. I also want to lead Gor Mahia to the final of the Confederation Cup,” added the Kipchimchim Boys High School alumnus. With seven appearances in the league and two at continental level, the 22-year-old has established himself as a regular in a crowded department that has big names like Jacques Tuyisenge and Dennis Oliech. 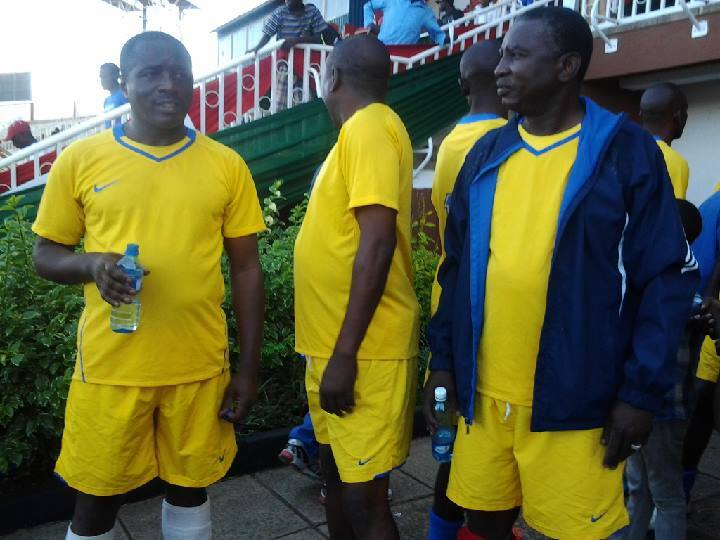 “Unlike other teams, Gor is a star-studded outfit. It’s not easy to be among the starting 11. The competition is stiff, you must work hard,” said Kipkirui. He said the stiff competition has helped him to improve his game and adapt to the flowing and attacking football that is the trademark of the 17-time champions. 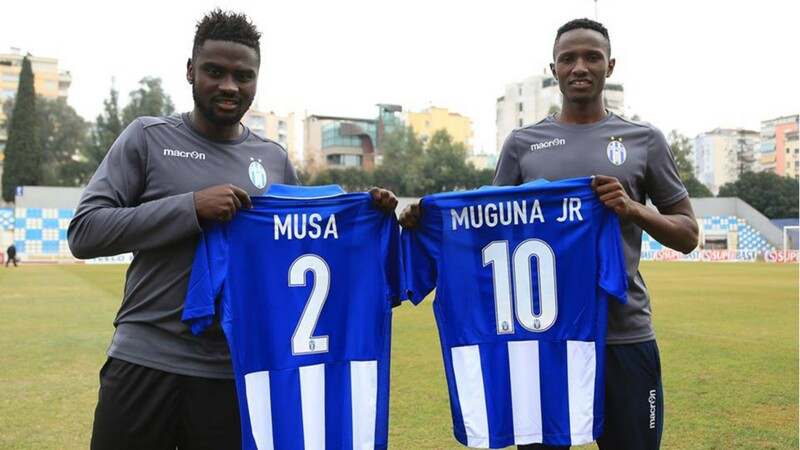 Former Gor Mahia skipper Musa Mohamed has terminated his contract with KF Tirana. Mohamed along with Kenneth Muguna left to join the side which now plays in the second tier of Albania. 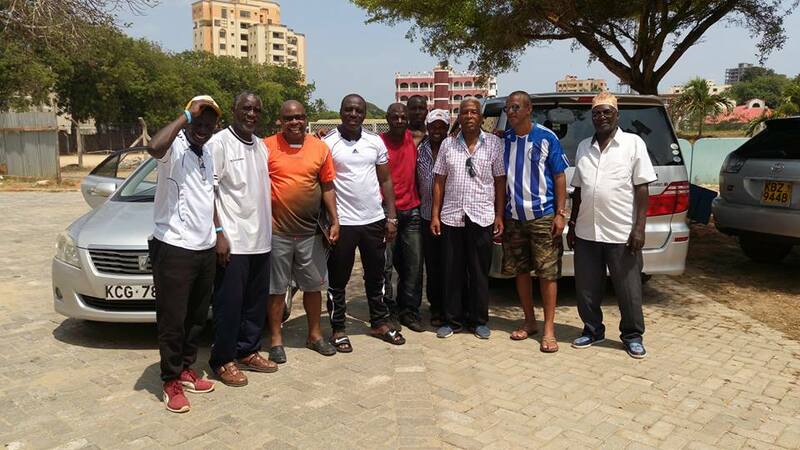 KF Tirana is coached by former Kogalo coach Ze Maria who was eager to snap up some of his former players. But Mohamed was unable to adapt to his new home according to coach Ze Maria. “It is quite unfortunate that we have lost him (Mohammed), he is a talented player and we hoped he could help us hit our objectives. “However things have not gone according to plan, he has failed to adapt to life in this place, making him uncomfortable. 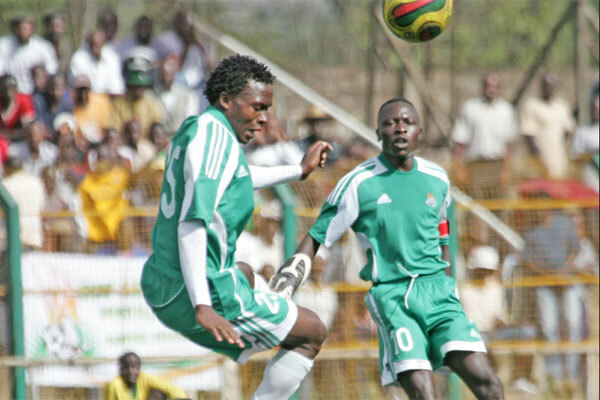 Musa had been a long serving player for Kogalo, having joined in 2010. He played for 7 seasons. Then in December he left the club to attend trials in Turkey. He then proceeded to Albania to link up with Ze Maria and another former Gor Mahia ace Kenneth Muguna who had joined a short while earlier. They were soon joined by yet another former Gor Mahia player, Eric “Marcelo” Ouma whose stint in the republic of Georgia ended. Marcelo is now on loan to another second tier Albanian side. On Saturday March 3 2018, Gor Mahia played against Bandari. 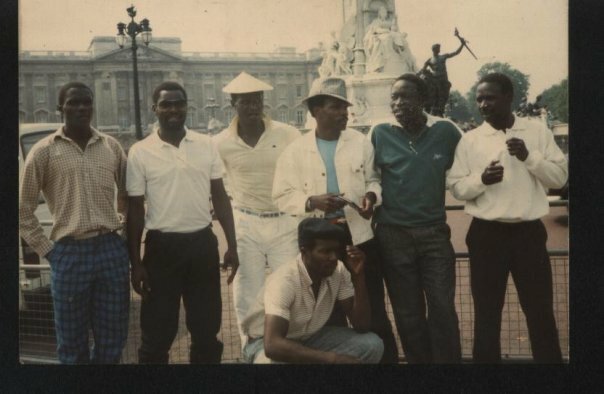 These are the two teams that Ben Oloo Breakdance played for. 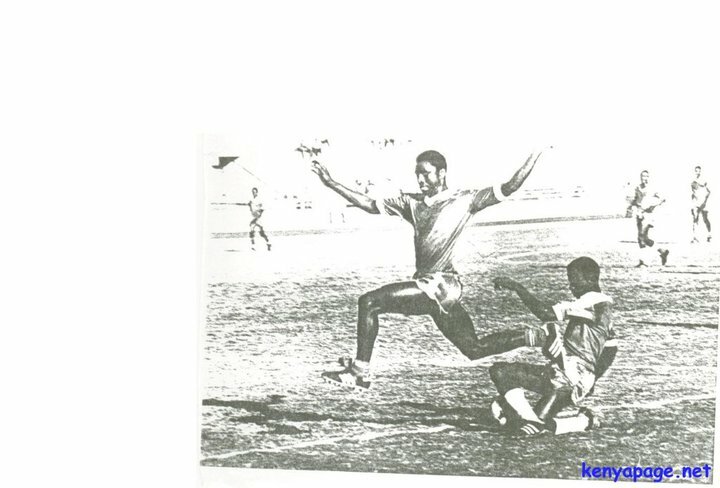 It was as if fate arranged this match as a remembrance for the former Kogalo and Bandari winger 5 days after he passed on. Let us remember the life of this wonderfully gifted winger. 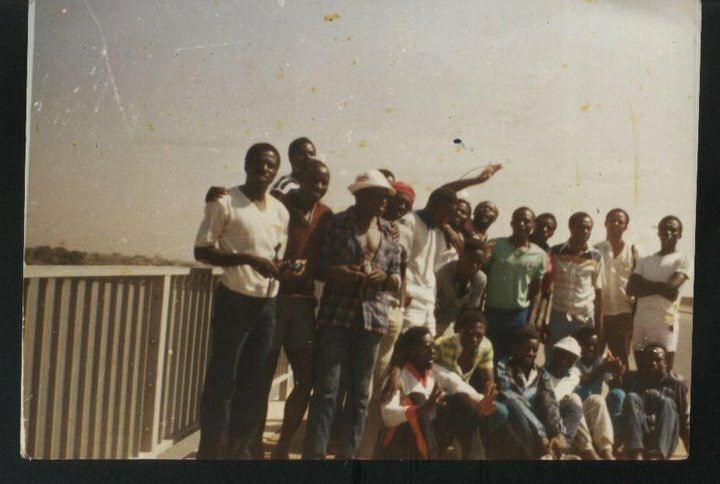 In Sudan in for the 1985 CECAFA Cup. It was his first tournament and Breakdance played almost all the games as Kogalo lifted the trophy in memorable style. 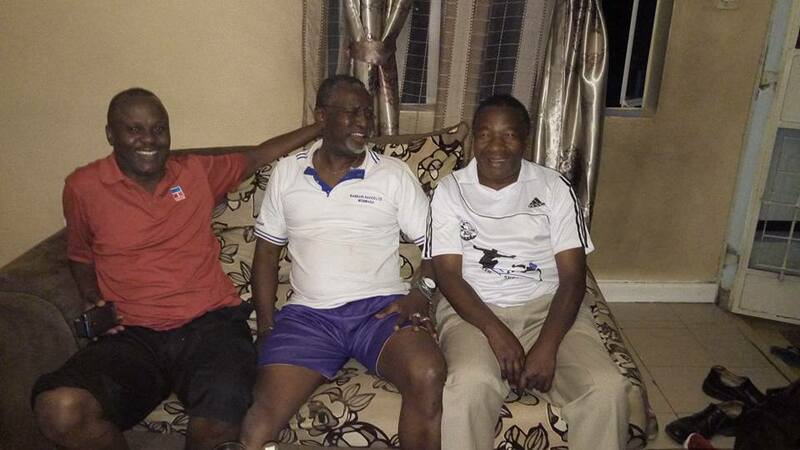 With former Ingwe players Peter Lichungu and Mike Amwayi who were his rivals during their playing days. RIP Breakdance. Let us not judge his decision to take his own life. Clinical depression is a debilitating illness whereby the brain produces chemicals that make a person constantly depressed. It can get to the point where a person cannot take it anymore. 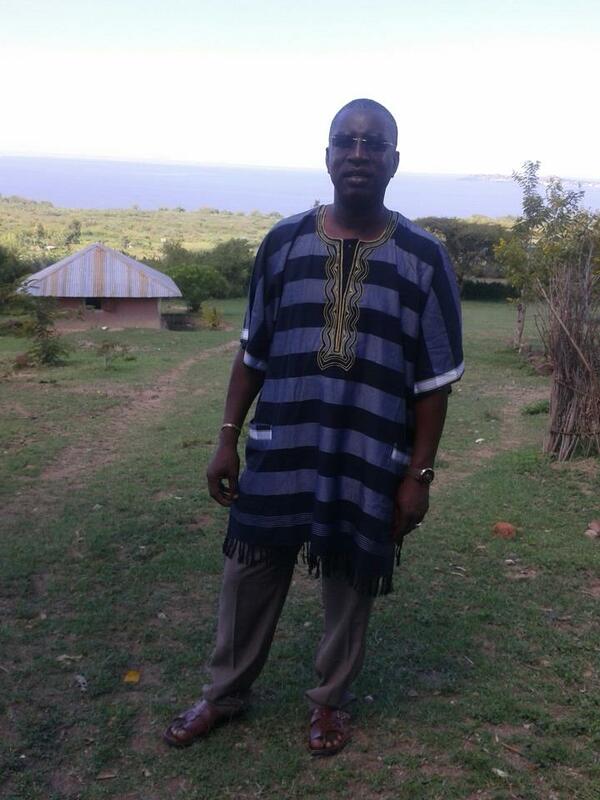 Former Gor Mahia midfield ace Zablon Otieno Osowo, popularly known as “Pro” is no more. He passed away on Friday Morning May 13. He had been undergoing treatment at Jamaa hospital in Buru Buru for Pneoumonia and a heart attack he had suffered hours earlier. 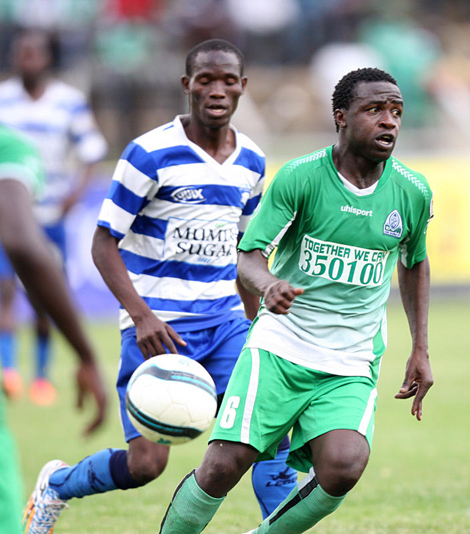 Pro will be remembered firstly as one of the most dedicated players to play for Kogalo. He logged several years with the club. And this was during the club’s dark ages when it was constantly in the relegation zone and could barely make ends meet financially. And along with fellow Midfielder Dan Ogada, another very dedicated player, he is one of the most skillful players to play for the club in recent times. He mesmerized opponents and fans alike with deft touches and brilliant moves. 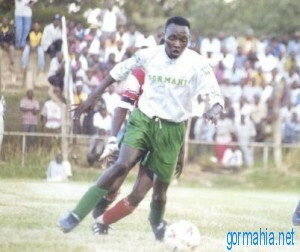 Zablon Otieno will be remembered as one of the most talented players ever to don the green Kogalo jersey. He will be remembered as an Eastlands legend. Surprisingly he was never called to the national team. 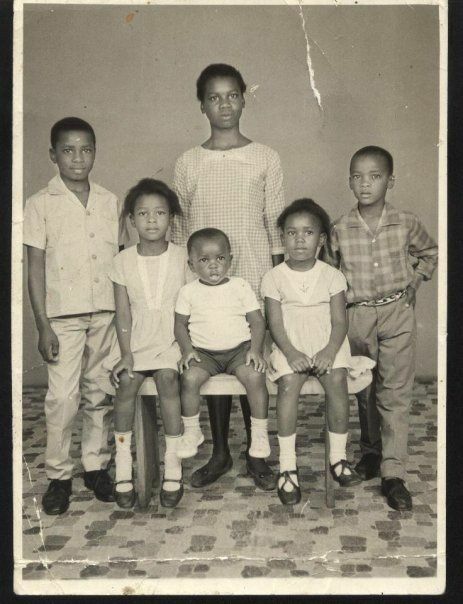 He leaves behind a wife and three children. May be rest in peace. When Eric “Marcelo” Ouma was announced as one of the new signings in January, most fans did not give him a second thought. He was being signed straight from secondary school and many promising youngstars often flame out because they find the gap between secondary school football and the premier league too large to bridge. 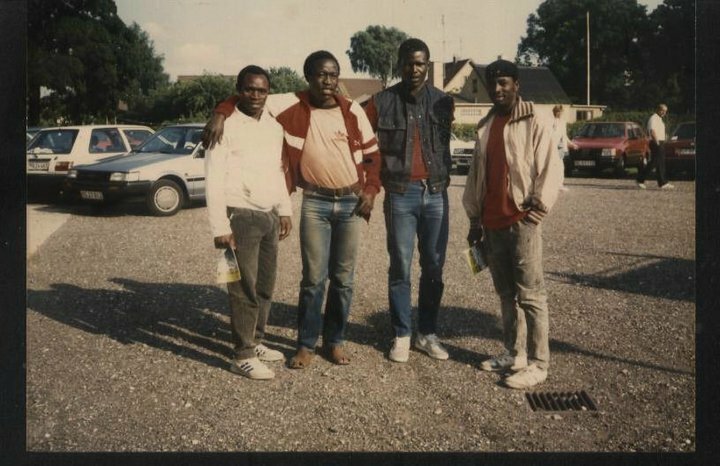 But Marcelo was coming from Kakamega high, a school with very strong footballing pedigree.It is a school that has sent a number of talented players to Gor Mahia: Going back to the 1980s, Gor Mahia stalwarts like George Nyangi “Artillery” , Hezron Osuka and Joash Okongo came from there. 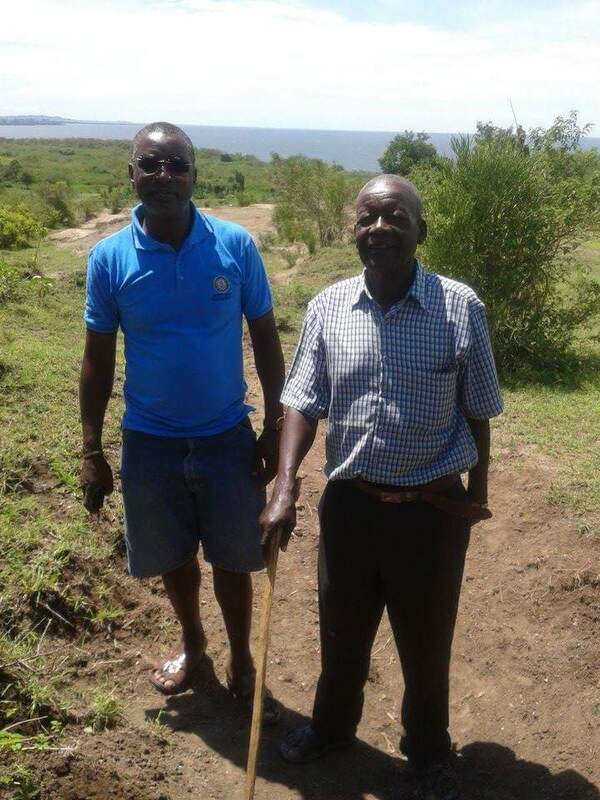 A decade ago there was the brothers Andrew Oyombe and Kennedy Oliech. 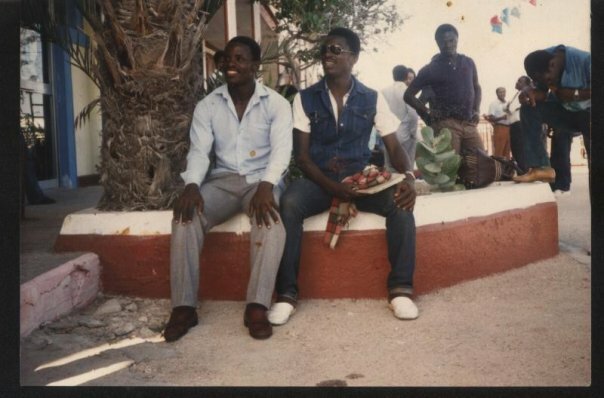 And more recently Timothy Otieno. 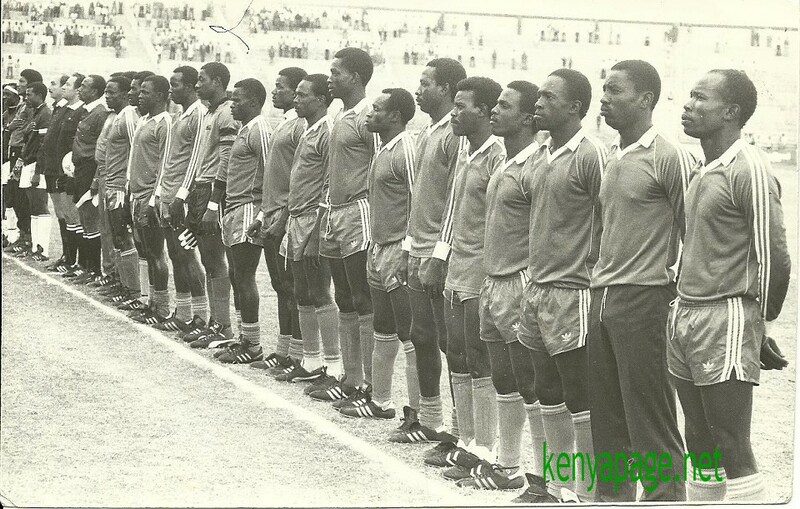 All have played for Gor Mahia. Ouma starred for Katch in 2014 and 2015 and was almost always among the scorers. In 2014 he was part of the strong Kakamega squad that won the national championships. His most famous goal came in the 75th minute of the Nzoia region final in 2015. That goal steered Kakamega to a 1-0 win over arch rivals St Anthonys Kitale and elicited crowd trouble. 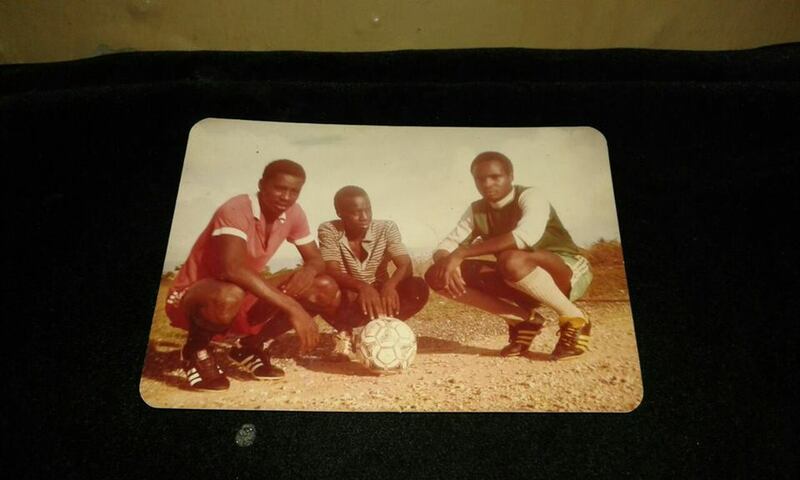 It was around this time that the exciting wing back started to attract attention from Gor Mahia scouts. ”We are in talks. Marcelo is a very good player and we would like to have him here for long. We have offered him a new deal and we are hopeful he will agree to sign,” said Ronald Ngala at the time. He has been impressive during training since he joined. He finally got an opportunity to showcase his skills when new Brazilian coach Ze Maria arrived. He started the last two games. His work rate is phenomenal and he sends numerous well weighted and accurate crosses and has also had his fair share of shots on goal. 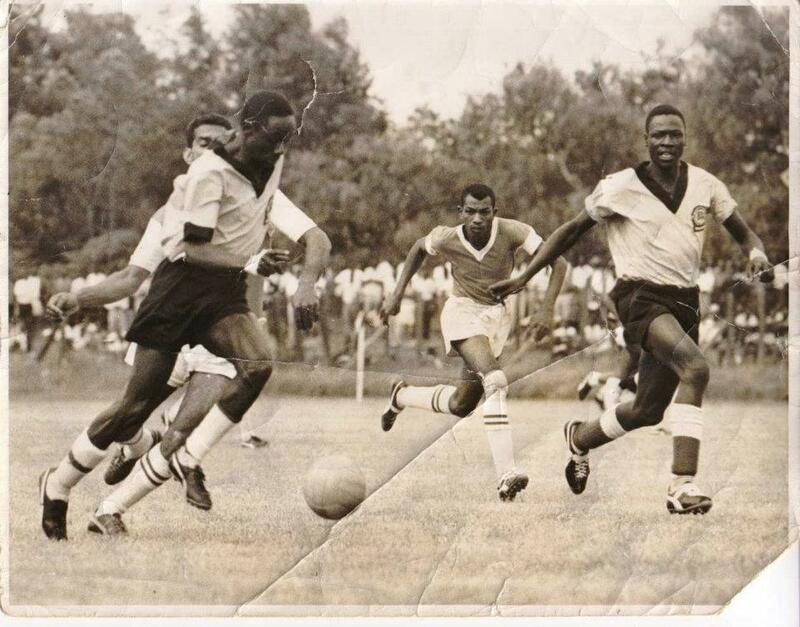 His coming out party was when Ushuru in the KPL Top 8 quarter-final match. He was solid on defence and was a livewire going forward. His cross into the box was what enabled Tuyisenge to score. Coach Ze Maria was impressed. And the young lad knows that he will need to continue working hard to solidify his place in the starting line-up. 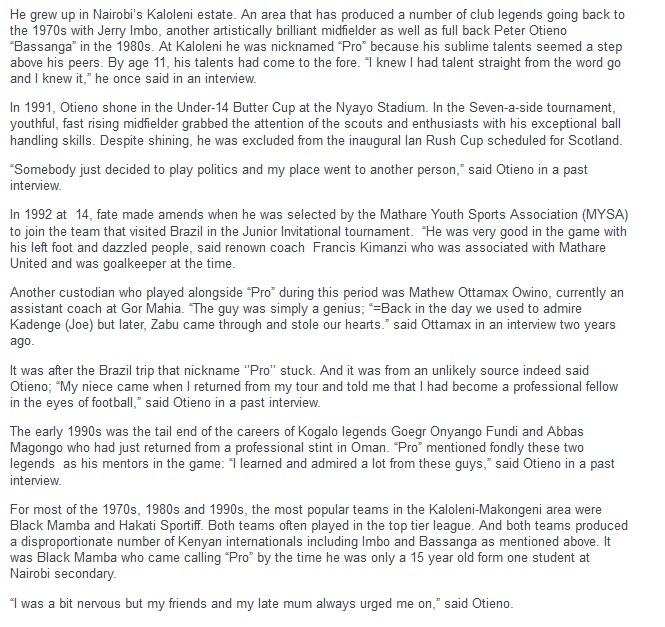 Ouma was also a member of the Kenya U20 team which unfortunately was disqualified for fielding over-age players. 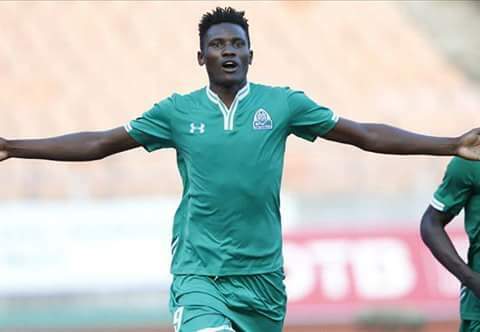 South African side Bidvest, have offered fast rising Gor Mahia striker Michael Olunga a contract worth Ksh 12 million per year. They had earlier tried to sign Allan Wanga. “We got an email from Bidvest offering to pay Olunga a Sh1million per month salary for an initial period of one year. We are looking at the offer but no decision has been made yet,” one of Olunga’s handlers exclusively told goal.com on Wednesday. The agent stated that Olunga could never play in Tanzania. 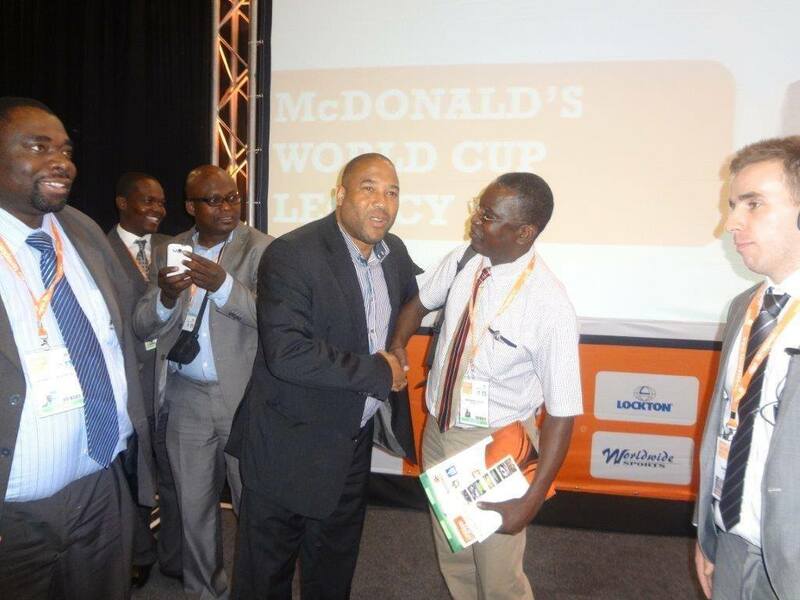 “We are very categorical that he will not play in Tanzania. His standards are higher than what we see in that league and our best bet is Europe.” he continued. Olunga’s sudden rise has been nothing short of meteoric. The last time a Kenya striker commanded such attention was in 2003 with Dennis Oliech. Olunga is finally fulfilling the potential that some experts saw in him when he played in the national schools tournaments in which coach Mohamed Kheri annointed him a a “future Mike Okoth Origi”. Former Gor Mahia coach Zedekiah Otieno has advised all Gor Mahia players not to consider Tanzania as a destination. 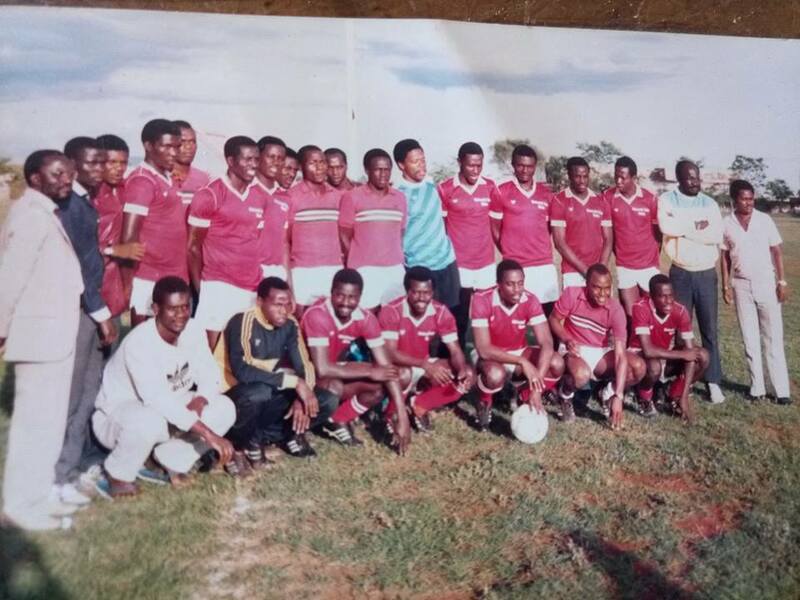 “Players, who tried it in Tanzania, failed miserably, and they had to struggle to bring their careers back on track. Just a few have made it there, but look at recent cases, Dan Sserunkuma, Donald Mosoti, Humphrey Mieno, George ‘Blackberry’ Odhiambo even Rama Salim have struggled there,” ‘Zico’ told goal.com . Zico advises players to focus on working on their skills and target playing in a more competitive league. “He (Agwanda) is our first signing of the June transfer window. We had expressed interest in him since June last year but we were unable to get his signature because he was still contracted to Sofapaka. I am glad he is ours now and I know that he will add value to the squad, Ngala said to futaa.com. Agwanda says he is very excited to join Kogalo. 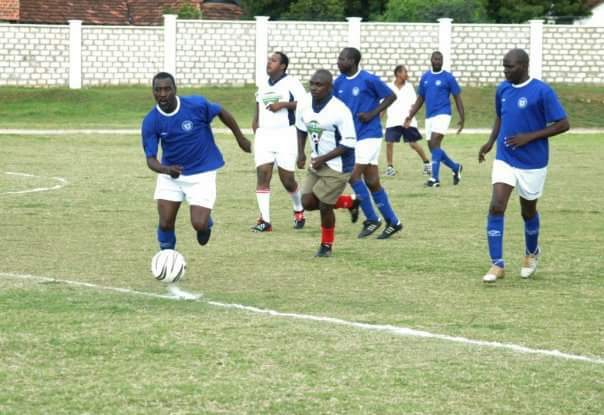 Agwanda first came to the limelight in May 2010, Agwanda, when he emerged as the top striker at Safaricom’s Sakata Ball the Nyanza regions where his qualities were noted by several scouts. 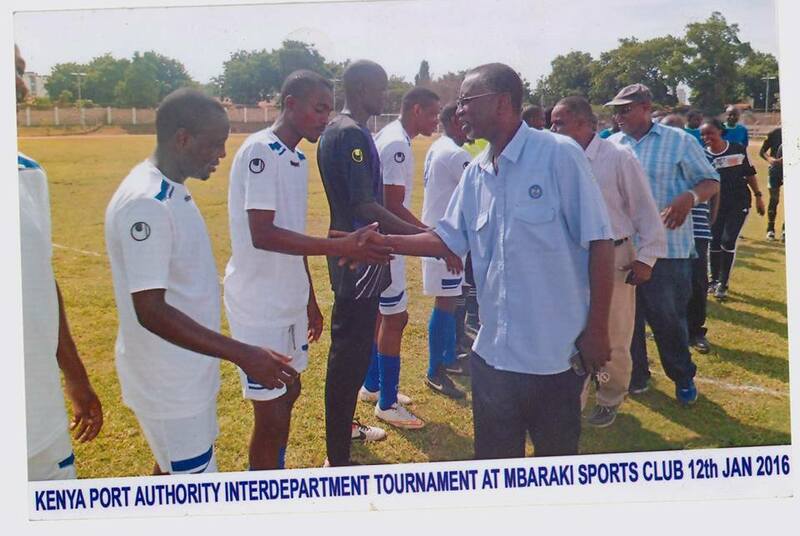 His brilliant display helped Koderobara secondary school reach the semi finals of the Nyanza region. Agwanda is yet another example of a talent that was unearthed by the Sakata ball tournament that Sam Nyamweya destroyed. He joined SoNy Sugar in 2011 when he was a form four student at Koderobara secondary where he was on a full scholarship. 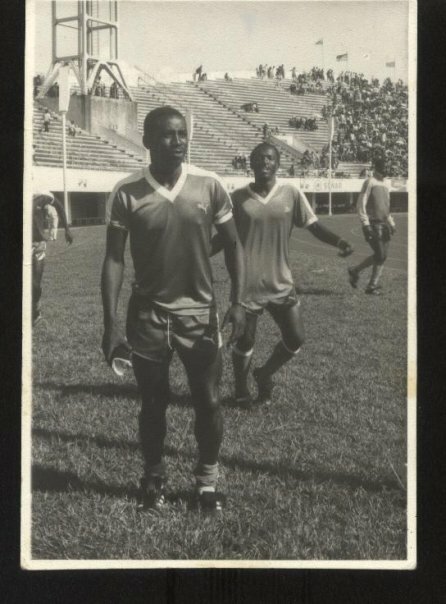 Francis Baraza who was his coach at the time raved about Agwanda declaring that he was the next great striker in Kenya. “The boy has the pace that reminds me of JJ Masiga in his hey days. On top of the pace he has a good build, the power and the shots. He will be Kenya’s top striker” said Baraza at the time. He continued to build on his reputation when in April 2011, he scored a brace in three consecutive games during the inaugural KPL U19 tournament held at the City Stadium. He top scored with seven goals as Sony U19’s emerged runners up to Thika United U19. So impressive was Agwanda that in 2012 he was called up to the senior national team by then coach Henri Michel. 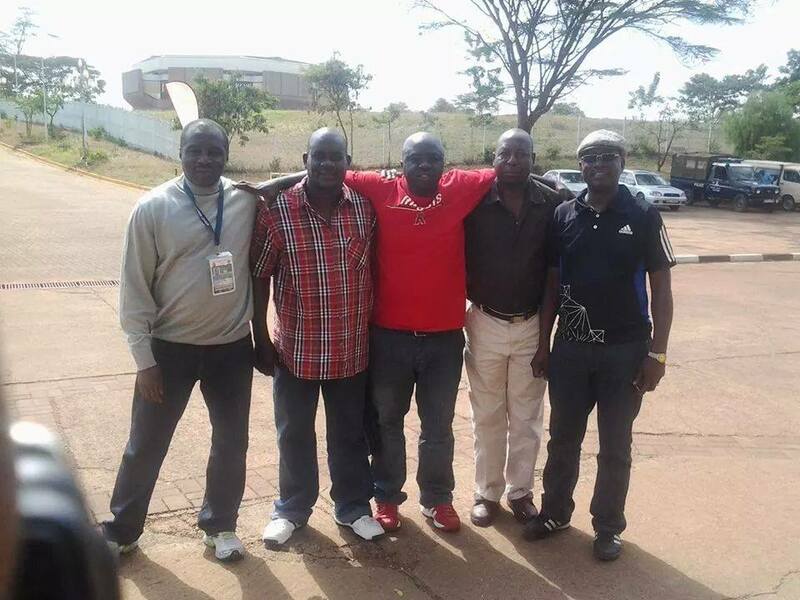 In 2013, Sofapaka paid Kshs 300,000 to prise Agwanda from SoNy Sugar. He had some excellent games at Sofapaka. 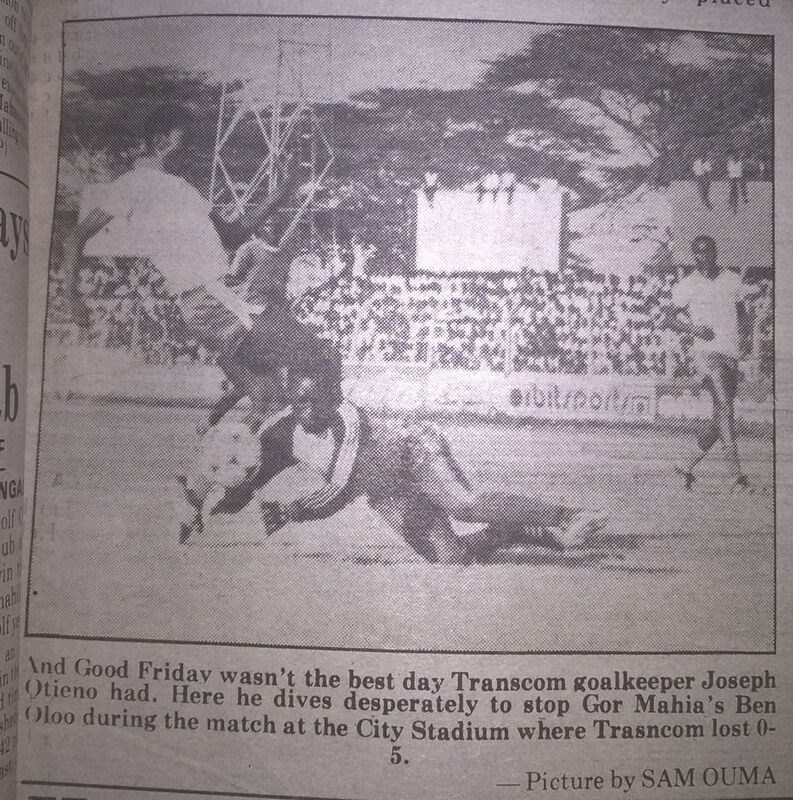 Most notable was when Sofapaka beat Tusker 4-2. Agwanda scored 1 goal and assisted on two others, earninh himself KPL player of the week honours. In 2014, he was the second leading scorer in the KPL will 11 goals, second only to Dan Sserunkuma. During this period he was also impressive for the national U23 team. In one game against Botwana, he came on as a substitute and helped steer Kenya to a 3-1 win over Botswana. 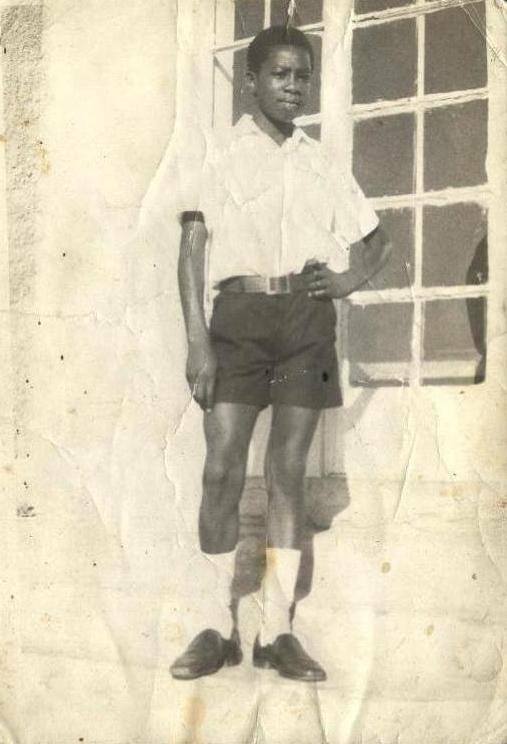 He was born in Nyakach in Kisumu County. His official birth data is listed as April 10 1994. What makes him stand out is his ability to take on defenders, whiplash acceleration that is reminiscent of Mike Otieno or Dennis Oliech, long throw-ins reminiscent of Ocholla Jua Kali and heavy shots that remind you of Bob Ogolla in his heyday. Where does he fit at Gor Mahia? Indeed Agwanda has the physical tools to become a great striker. And coach Frank Nuttall is the right man to mould him into an all time great. Given his physical attributes, Agwanda would be useful as a second half substitute to give the team impetus. When defenders are tiring, they will find it difficult to contain a striker with such acceleration, and who knows how to use his physique. And when the team is searching for a late goal, Agwanda’s long throws to Olunga, Shakava, Kagere and other heading specialists will be particularly important. 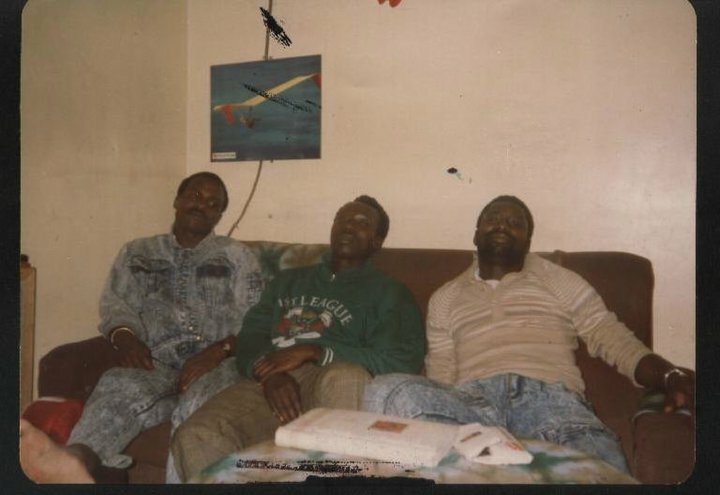 Back in 1987, Ocholla “Jua Kali” had perfected the art of placing his throws exactly where Peter Dawo wanted them. Nuttall will surely work out a similar scheme at Gor Mahia. 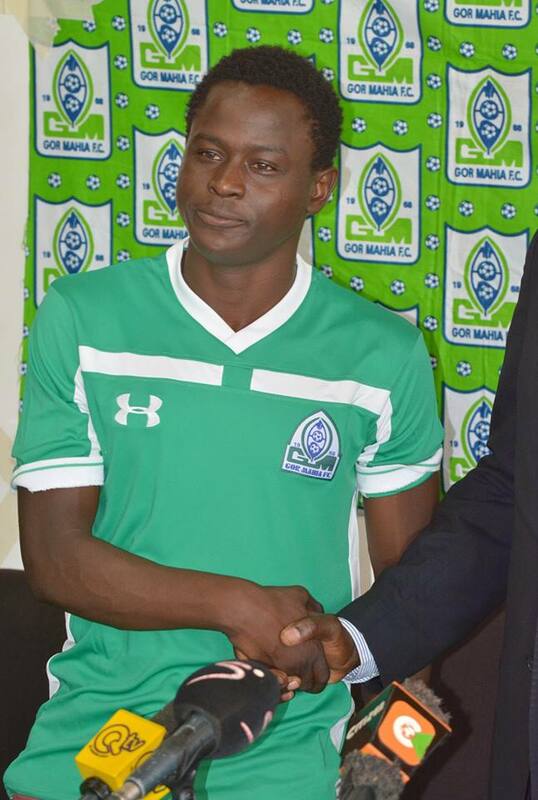 Boniface Oluoch joined Gor Mahia in January. Gor Mahia had been pursuing Oluoch’s signature since as far back as 2013 but Tusker resisted. It was only after he was deemed surplus to requirements at Tusker that he became available to Gor Mahia. And he has not disappointed. Even when Gor Mahia conceded 6 goals in their first 5 matches, it was clear that Oluoch was not to blame. In the last 10 games he has thoroughly impressed by keeping 10 succesive clean sheets. The 10 clean sheets is a KPL record. 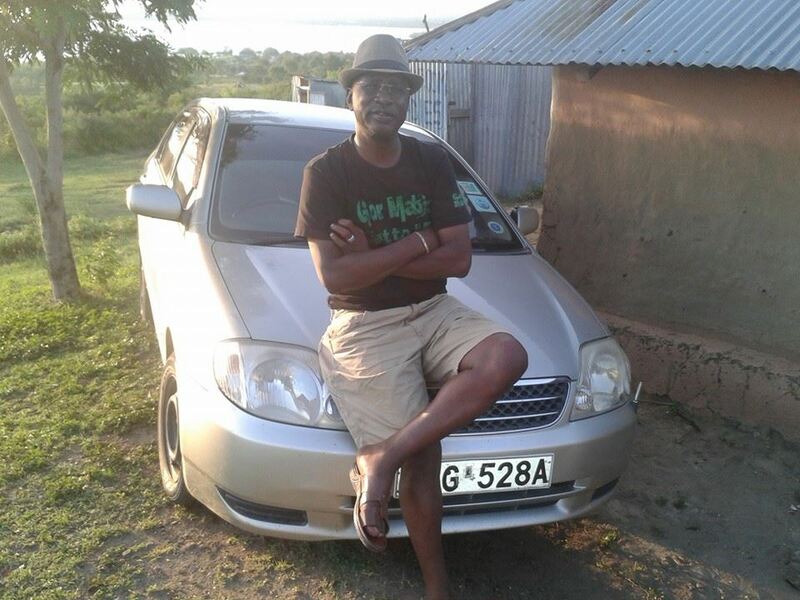 But Oluoch is not taking all the credit. “It is a performance I did not expect especially at Gor Mahia who also had two very good goalkeepers in Jerim (Onyango) and David Juma,”Oluoch, a two time KPL best goalkeeper said during the Mchakamchaka show on AuperSport on Tuesday evening. I can only thank my team mates especially the defenders who have also played a key role in not only ensuring that we remain unbeaten but we also keep ten successive clean sheets,” he said to supersport.com. Oluoch was not under any illusions about what it would take to gain the starting position. “When I came to Gor, I did not expect to be the number one keeper, but the coach has shown confidence in me and I can only pay back by giving my best. At this point, I know my best is yet to come.”he continued. Oluoch is confident that the team’s imperious form that saw them finish unbeaten in the first leg will continue in the second leg. “Every player is giving his best when they are given a chance to play. We are playing as a team and working together for success.”he said to supersport.com. Born on August 20, 1987, Oluoch had spent 5 seasons at Tusker. Back in 2012, he had been called to the national team as a very promising youngster. Many saw him as a potential heir to Arnold Origi. However, he has been plagued by inconsistent form often losing his starting position to players like Samuel Odhiambo. But when on form, Oluoch has been sensational and arguably the best goalkeeper in the league. To say Gor Mahia is in sensational form is an understatement. Imperious form is a more apt description of how Gor Mahia is currently playing. To begin with Gor Mahia are much more versatile. The “Patia Sserunkuma” strategy which left Gor Mahia thoroughly dependent on one player is gone. Now the Gor Mahia attack shows a lot more variation and adaptability. Many will mention Michael Olunga and Meddie Kagere as Gor Mahia’s most dangerous attackers. Indeed they are. They will relentlessly pressure defenders and capitalize on defensive miscues as Nakuru All Stars found out. But even more importantly, having two lethal attackers stretches defenses past their limit. But even when Olunga and Kagere are not among the goals, others will step forward and put the ball in the net as Thika United found out this past Madaraka day. Ali Abondo, the third option has become an efficient scorer. In addition he had added an additional dimension to his game: He is now a dead ball specialist. Has has scored from free-kicks at least twice this season. I will not say exactly how many lest a fellow member of the bloggers jumps down my neck needlessly complaining bitterly that it is 3 and not 2. But none was more important then the free-kick against SoNy Sugar that secured all three points. The coming alive of Abondo in addition to Olunga and Kagere gives opposing coaches sleepless nights as they try to devise a defensive strategy. Now add to that the speedy Innocent Wafula wreaking havoc on the flanks and you realize that many opposing coaches are being left sleepless. Nuttall is proving to be a a genious at devising attacking strategies. No wonder Bobby Williamson wants his assistance with the national team. And Gor Mahia is a big target for opposing teams. Every team brings their best game when playing Gor Mahia. Every team does extra preparation when playing Gor Mahia. But somehow Gor Mahia is always able to withstand and overcome all opposition. Coach Frank Nuttall pointed this out on Monday after the Thika match. A classic example is Muhoroni Youth who played Gor Mahia tough in Kisumu, losing narrowly, only to capitulate 0-3 to KCB in their next match. Nuttall also observed that other teams apply negative tactics like time wasting and faking injuries as Nakuru All stars tried during the first half of their match against Gor Mahia. “We cannot have a flowing game when one team is out to waste time. It is unfair to the game and to the fans who come out to enjoy the games,” observed Nuttall. I counted the number of times the Nakuru All Stars would go down at any minimal contact. It seems they had specific instructions to slow the pace of the game by feigning injuries,” he said to supersport.com. And finally some coaches attempt to referee decisions by playing mind games. 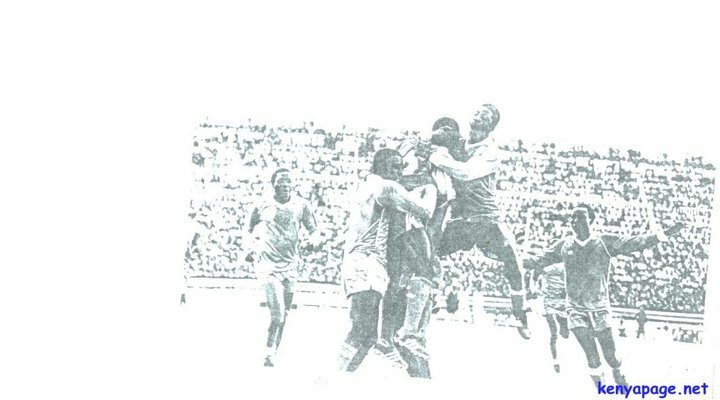 None other than Tim Bryett attempted this when he said Thika United were moving the game to Kasarani to reduce the ability of Gor Mahia fans to intimidate the referees. It was to no avail as Gor Mahia flattened Thika United leaving Bryett with no excuses. In fact nowadays every KPL coach seems obsessed with Gor Mahia will not conclude an interview without discussing Gor Mahia even when not asked. 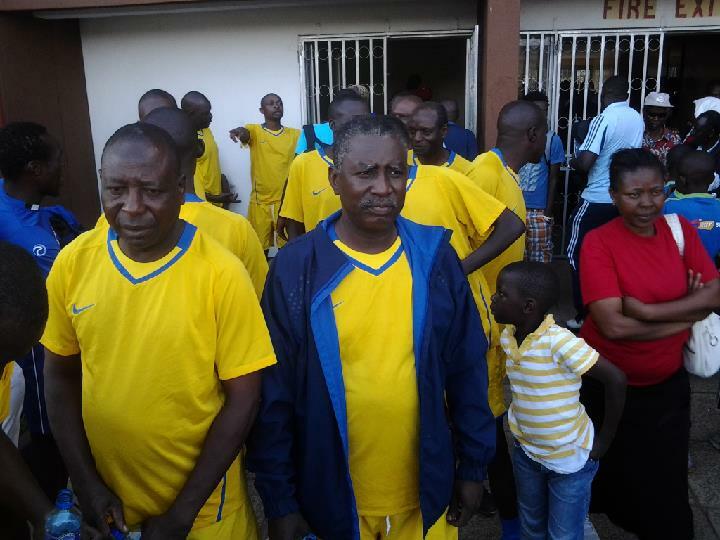 Sam Timbe of Sofapaka was the latest. “Gor Mahia yes might be on top of us but we are barely in the midst of the season, this is not a sprint, it is a marathon and in marathon the leader does not necessarily win the league.” said Timbe to goal.com. Gor Mahia has not conceded a goal in nine games. 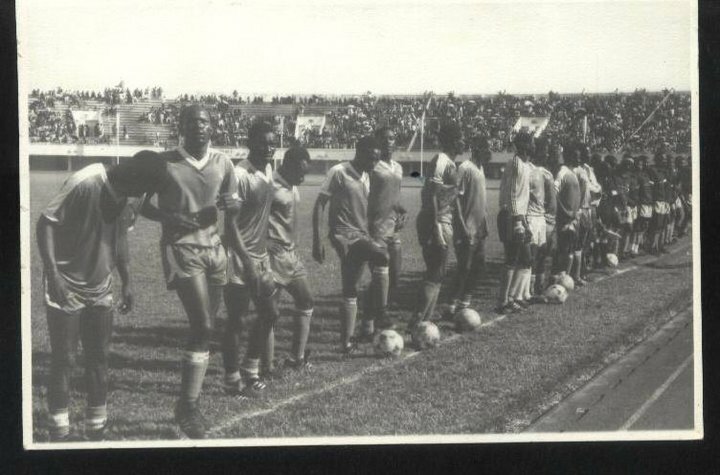 April 12 was the last time anyone scored against Gor Mahia. 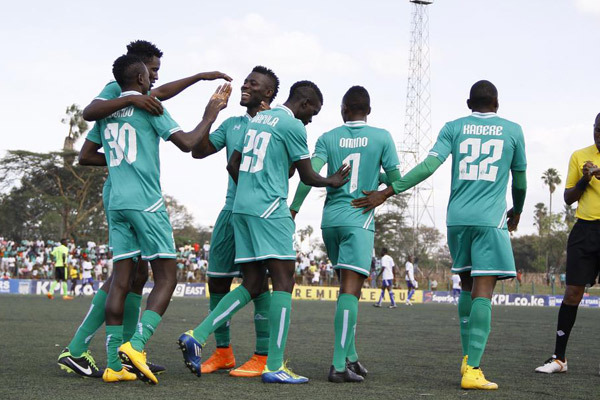 Many will praise the attack, but the defenders, goalkeepers and defensive midfielders are just as responsible for Gor Mahia’s brilliant displays. Boniface Oluoch has been solid in front of goal, making scarcely any errors. The play of Shakava has earned him a spot in the national team as has Collins Okoth who is returning to the national team after a significant absence. Musa Mohamed, having been given the captains armband has elevated his play. Perhaps the increased responsibilities of captaincy have inspired him. Dirkir Glay too has been called up to the Liberian national team as has Khalid Aucho for Uganda. Gor Mahia’s brilliant displays are making waves even overseas. 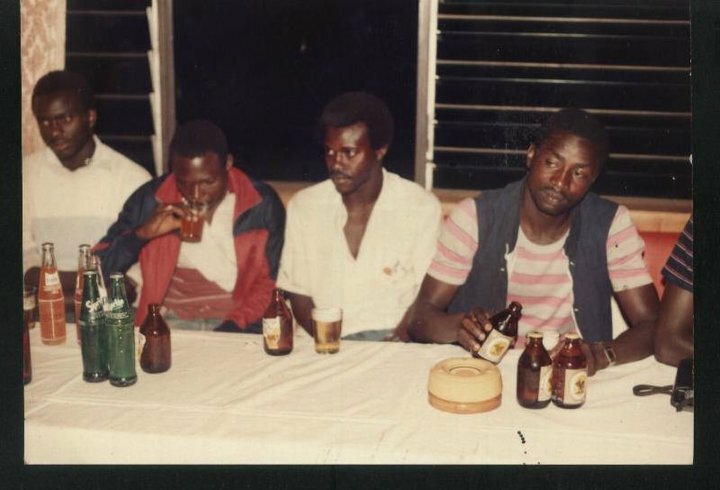 Sibomana, Walusimbi and Nizigiyimana are not just solid defenders but are brilliant at overlapping, sending accurate crosses and generally creating havoc for defenses. All this has also given Gor Mahia additional options in attack. This has been said before on this blog but it bears repeating. Aside from thronging the stadia to cheer the team, fans must put their money where their words are. 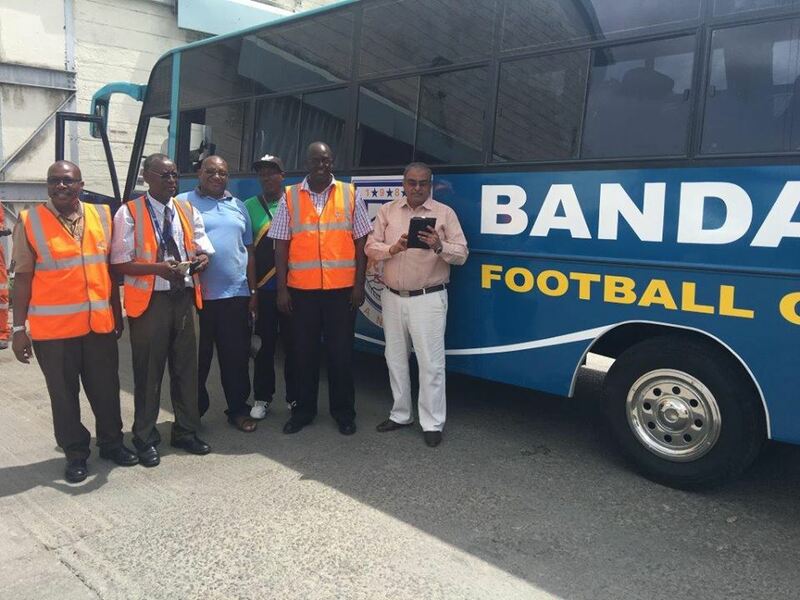 The club now has multiple avenues that fans can use to bolster the team’s financial status whether it is buying Gor Biro bread or the SACCO, #350100 or membership. Bolstering the club financially will be the key to maintaining a stable squad an avoiding constant departure and arrival. Collins Okoth “Gattuso” has extended his stay at Gor Mahia for another two years. Gattuso initially left Gor Mahia in 2012. He subsequently played for Tusker and Sofapaka before rejoining Gor Mahia in June 2014 on a one year contract. Ronald Ngala confirmed that Gattuso has indeed signed a new contract that will keep him at the club until 2016. “He has been a good player for us, very phenomenal and you cannot allow a player like him to leave. We are looking forward to working with him in future. Since his return from Tusker, ‘Gattuso’ has stabilized our midfield, his experience is needed and I am sure he will remain our anchorman for a long time. Ronald Ngala praised Gattuso’s work ethic. Indeed Gattuso’s character has improved dramatically since his first stint at Gor mahia three years ago. 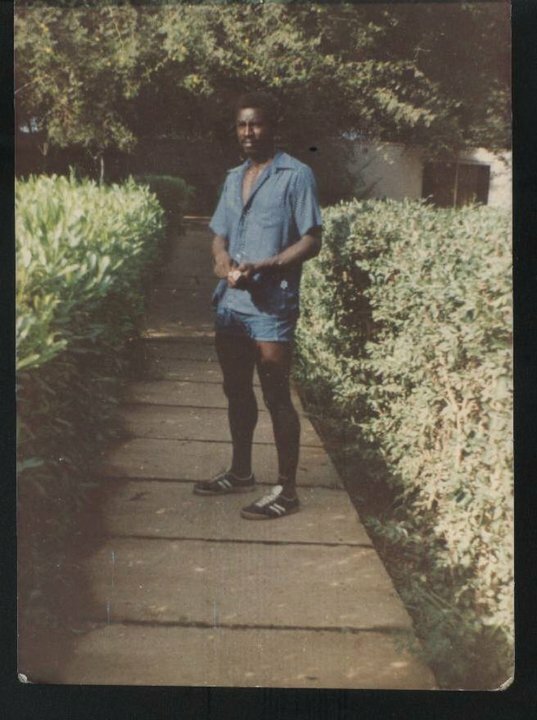 That period was characterized by numerous temper tantrums and run ins with coach Otieno “Zico”. He left the club several times and at one point said he was quitting football to focus on education. Prior to rejoining Gor Mahia, he indicated that he had undergone therapy. He is still the relentless, tireless hardworking defensive midfielder he was in 2012 but now without the drama, his contribution to the club’s success is much higher.